Vilaflor tour - Cycling in Tenerife - Best European Bike Tours! With our Road Bike Tour Tenerife "Vilaflor Tour", you will discover the nature and history of Vilaflor cycling with your favourite road bike. 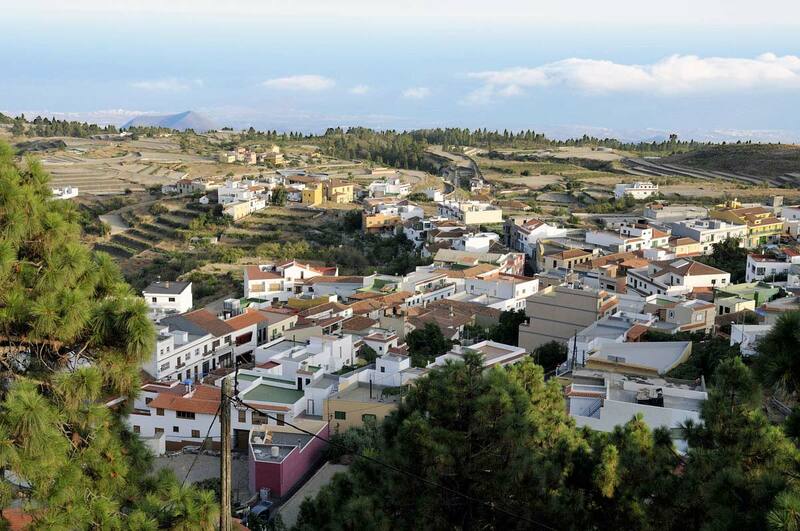 Vilaflor, with an altitude of 1400 m, is the highest village in Tenerife and the Spain’s highest municipality. Ride with us on Vilaflor and explore its landscape, the historic little town, the flowers, the man-made terraces where the canarian grapes grow, the vineyards.